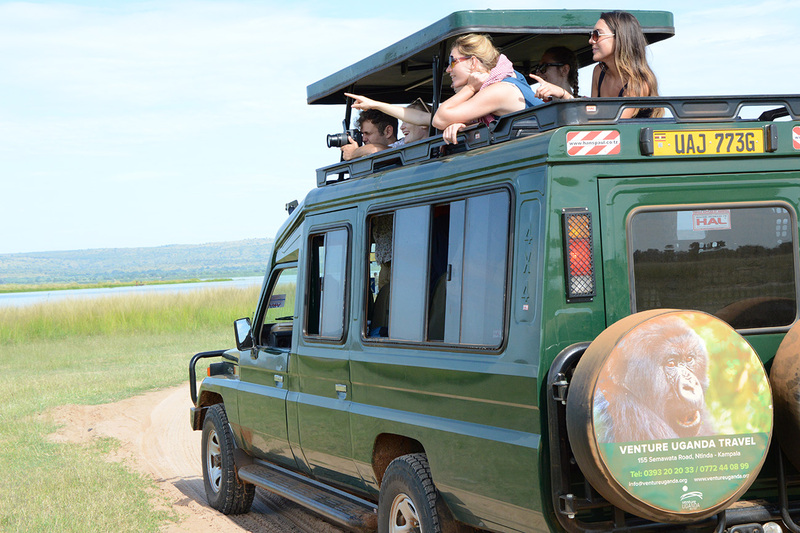 Adrenaline junkies need look no further than destination Uganda! 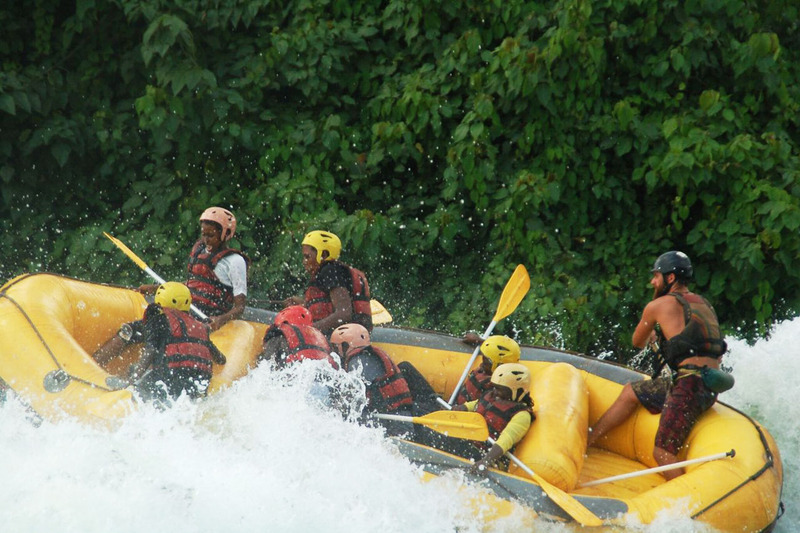 The Adventure Capital, Jinja, offers a host of exciting activities such as white-water rafting, bungee jumping, kayaking and much more, as well as more leisurely water-based things to do. 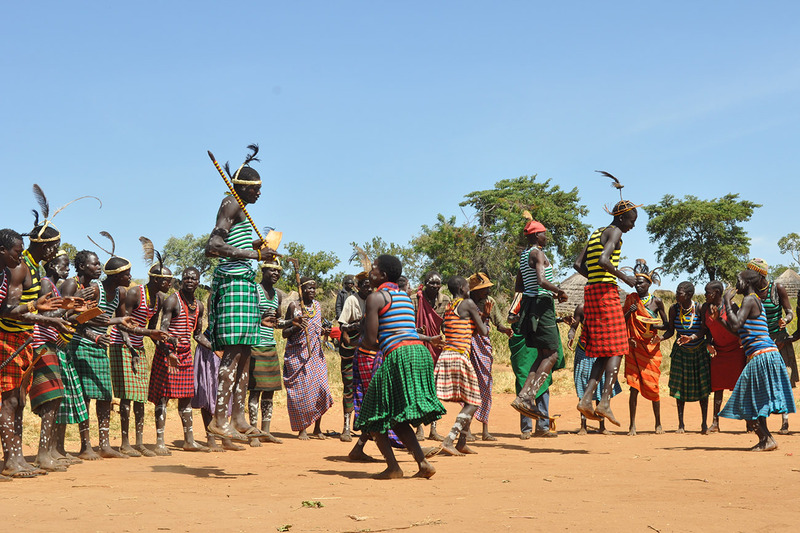 But the adventure doesn’t end there; other areas of Uganda offer mountain biking, horse-riding, quad biking, archery, hot air balloon rides, zip-lining, wind-surfing and jet skiing. And don’t forget our adventure parks, which offer state-of-the-art adventure and climbing activities, professionally supported by the guide team.